Welcome to the February Blue Heron Speaks feature! Blue Heron Review is honored to shine a spotlight on the work of author, Simon Perchik, this month. There are some poets who transport you to other times or geographies. There are still other writers who have a rare gift, beckoning the reader to travel within the life of emotion itself. Simon Perchik has this gift. With tender lines and graceful imagery, Perchik invites us to enter a vulnerable world of loss and grief, presented with such beauty, that you cannot help but feel the closeness and warmth of each moment in his poems. Through reading Simon Perchik’s work, we connect to a deep reverence and appreciation for life. 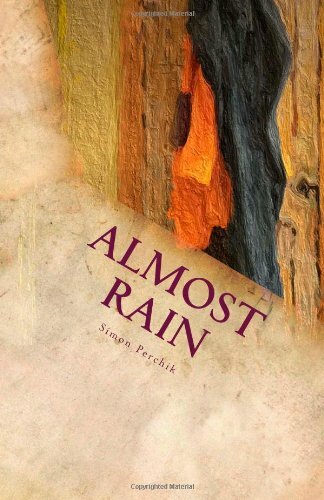 Please visit the Blue Heron Speaks page to read three poems from Simon Perchik’s beautiful collection, Almost Rain (River Otter Press, 2013). 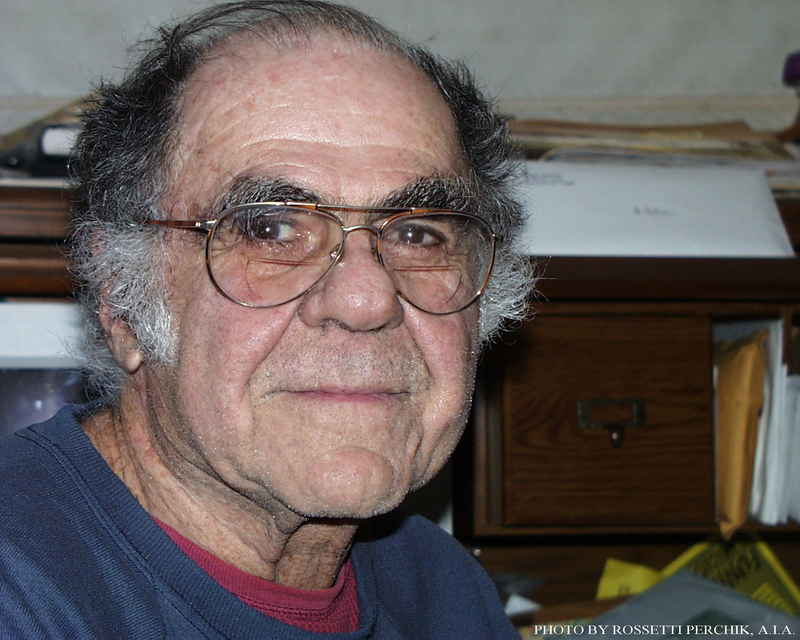 Simon Perchik is an attorney whose poems have appeared in Partisan Review, The Nation, Osiris, Poetry, The New Yorker, and elsewhere. His most recent collection is Almost Rain, published by River Otter Press (2013). For more information, free e-books and his essay titled “Magic, Illusion and Other Realities” please visit his website at www.simonperchik.com. This entry was tagged Almost Rain, Blue Heron Review, Blue Heron Speaks, poetry, River Otter Press, Simon Perchik. Bookmark the permalink.